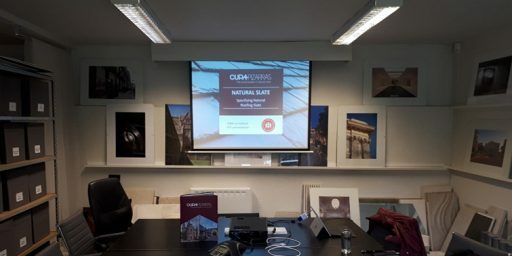 Building solutions are becoming more advanced and sophisticated, featuring contemporary projects with different materials. 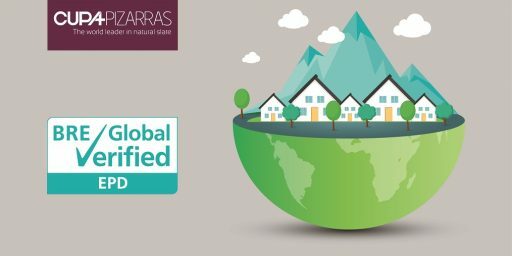 Innovative concepts, incredible house designs, the latest construction technologies … They are all designed to minimize their environmental impact while improving energy efficiency. 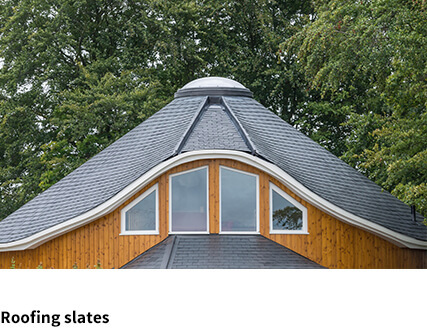 But there is a material that will never go out of style: natural slate. 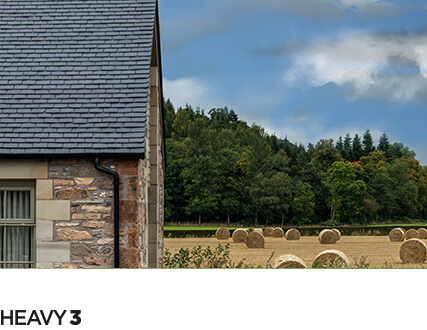 A durable product with unique technical properties adapting to any project and adding considerable value. 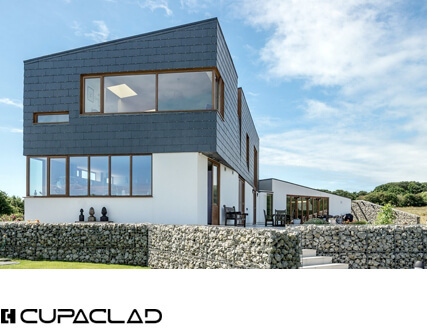 Besides natural slate advantages, CUPACLAD rainscreen cladding systems offer a competitive, totally sustainable and efficient facade solution. 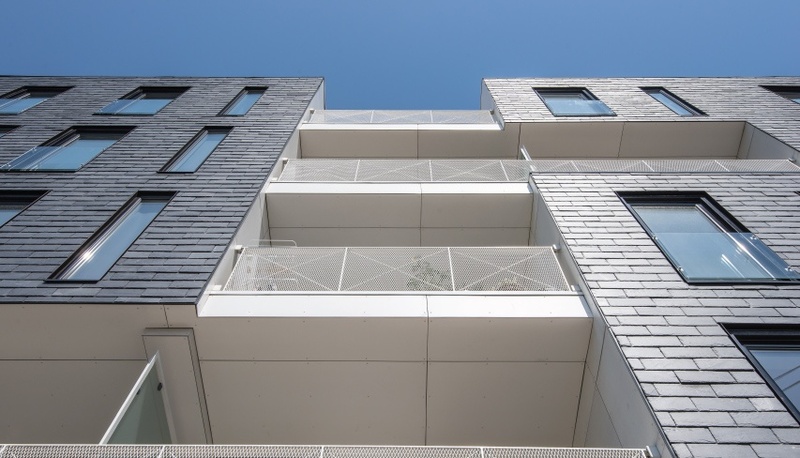 A full range of ventilated facades opening up a world of options for house design. If you are looking for some façade inspiration, don’t miss these 3 superb home designs: so creative and innovative that they won’t go unnoticed! 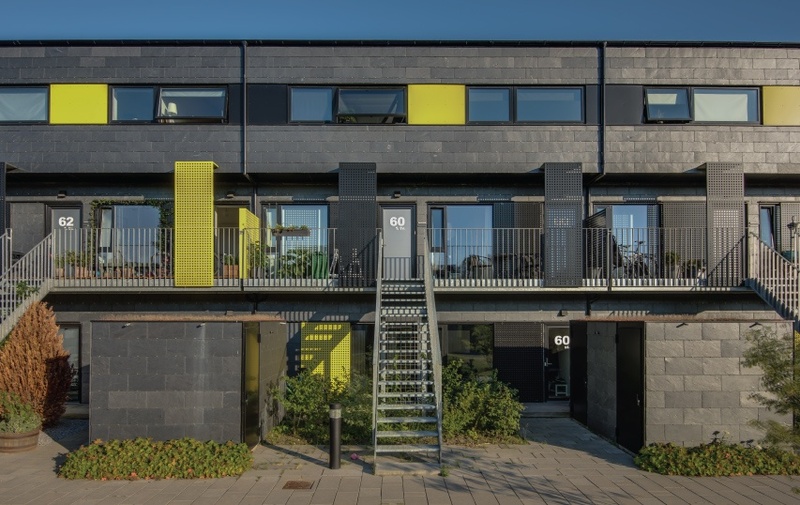 Located in Jyllingevej, this Danish building designed by Kant Arkitekter has a simple and balanced facade design. 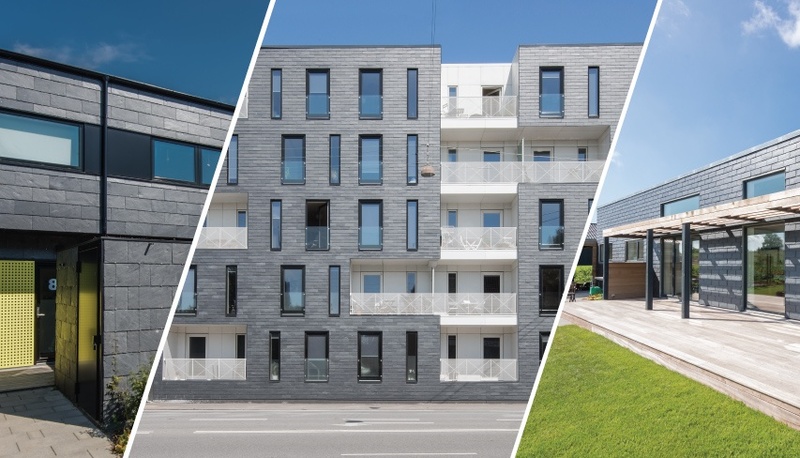 These 28 youth apartments feature CUPACLAD® 101 Logic, a complete rainscreen cladding system with invisible fixings covering a total surface of 1300 squared meters. Find out more about this exclusive building here. 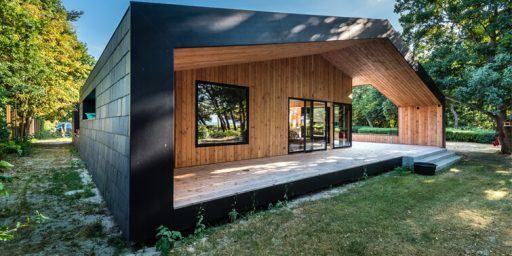 This simple and multifunctional house has been designed by the Danish architects Novaform Arkitekterne. 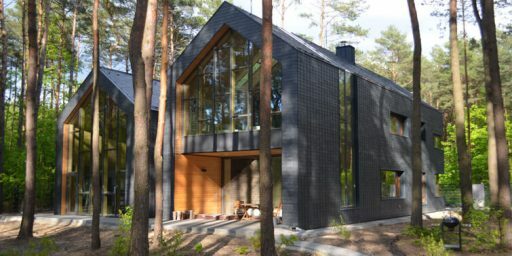 Located in Holbæk, Denmark, this family home combines the principles of passive houses with natural materials. 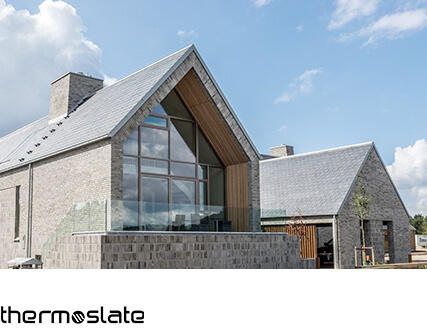 That is why, the architects chose CUPACLAD® 101 Logic, one of our ventilated facade systems in natural slate, bringing a sophisticated touch and a timeless look. Get to know more details about the house of the future here. 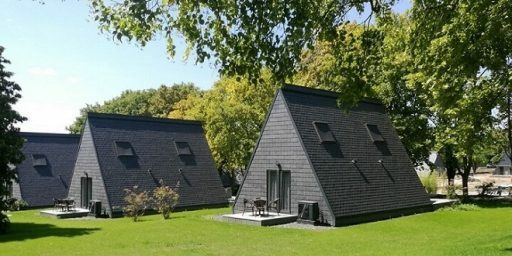 ONV Architects, in collaboration with Scandi Byg, have developed a new concept of contemporary economic housing born to offset the upward trend in traditional construction costs. 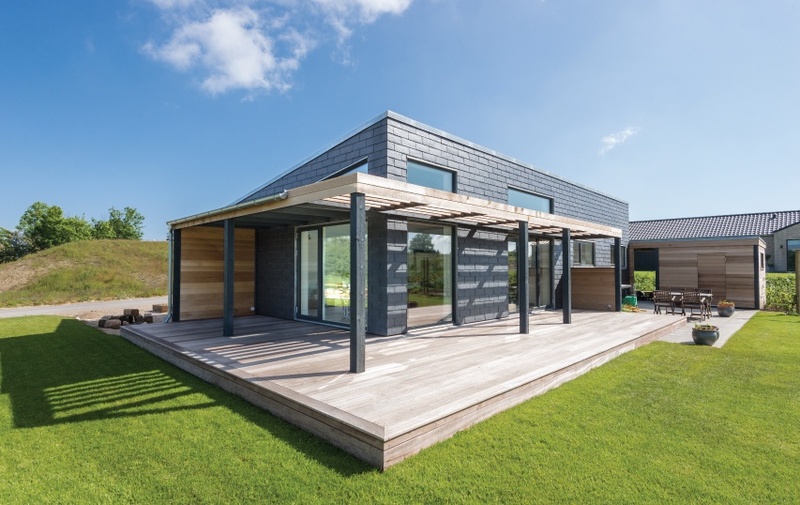 Seeing the efficiency, durability and performance of the AlmenBolig + housing, this new house design has been replicated in seven different developments in Denmark. 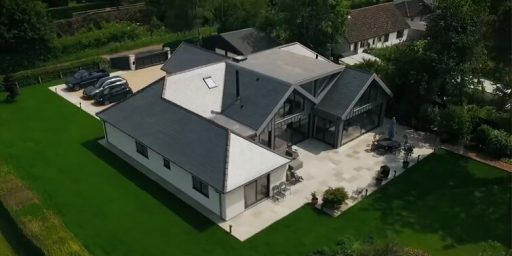 More info about this innovative home design here. Looking for some facade inspiration? Then don’t miss these home designs!